The HTC One M7 on T-Mobile received technical approval for its Lollipop update, meaning owners should begin to see the OTA starting tomorrow, according to HTC’s Mo Versi. Finishing off Mo’s tweet was #htcadvantage, which only hurts HTC flagship owners that still have yet to receive their Lollipop. 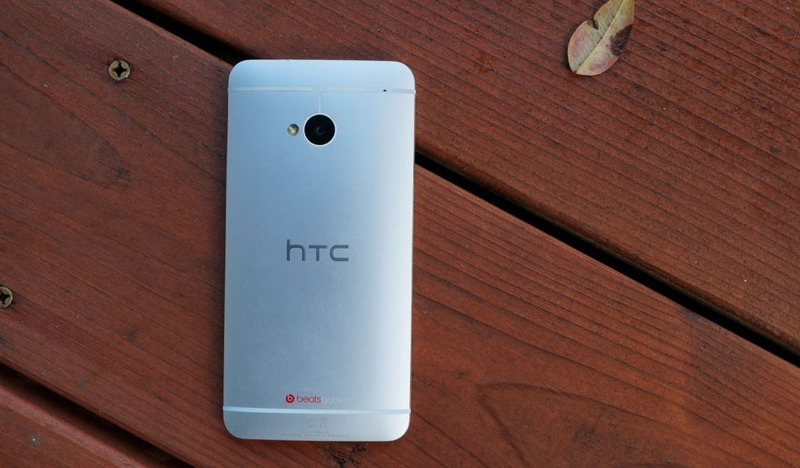 As of right now, AT&T One M8 owners still need their Lollipop. Be on the lookout, T-Mo One M7 owners. Do You Give a Sh*t About VR?